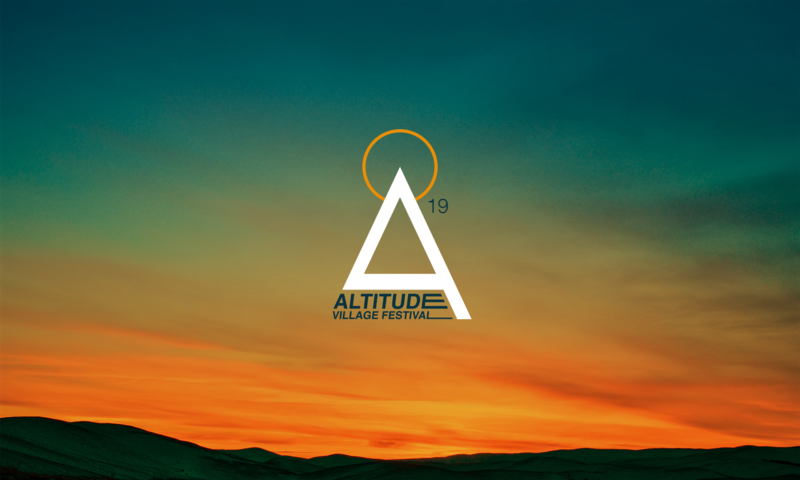 Every festival has a story and Altitude is no different. This year we’re delighted to welcome Mark Fraser, one the most talented storytellers you’re likely to meet! Mark is an interactive storyteller using puppets, props and participation – you will meet wizards, witches, fairies, pirates and many more characters. He’ll be telling his own original stories throughout the day in The Story Tent. Come along and be part of a story, suitable for ages 1 -101 ish..